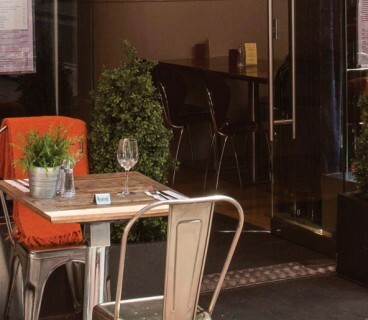 Milano’s opened it’s first restaurant on Dawson St in 1995 and remains a firm favourite for pizza. Their dream was to bring pizza perfection from Italy to Ireland to satisfied that ever expanding palates of Irish customers. 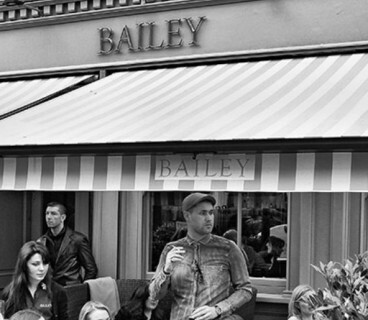 Milano is known for its relaxed and sociable atmosphere as well as for its fabulous pizzas and salads. The demand for pizza perfection grew and so did Milano restaurants with more popping up across the city and the country. This is a great one if your with the kids. 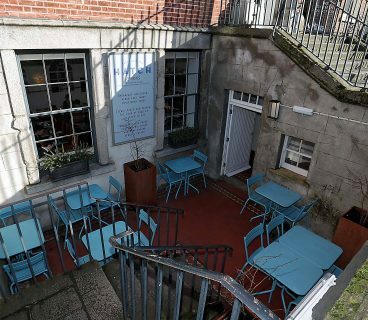 Located on Dawson St they cater for children’s pint-sized appetites with their scrumptious Children’s Piccolo Menu, they also offer a great party option their Kid’s Pizza Making Party. Kid’s are in their element when they get to have fun with food and what’s even better than making it is eating it afterwards! Kids and adults will love the pizza options here.